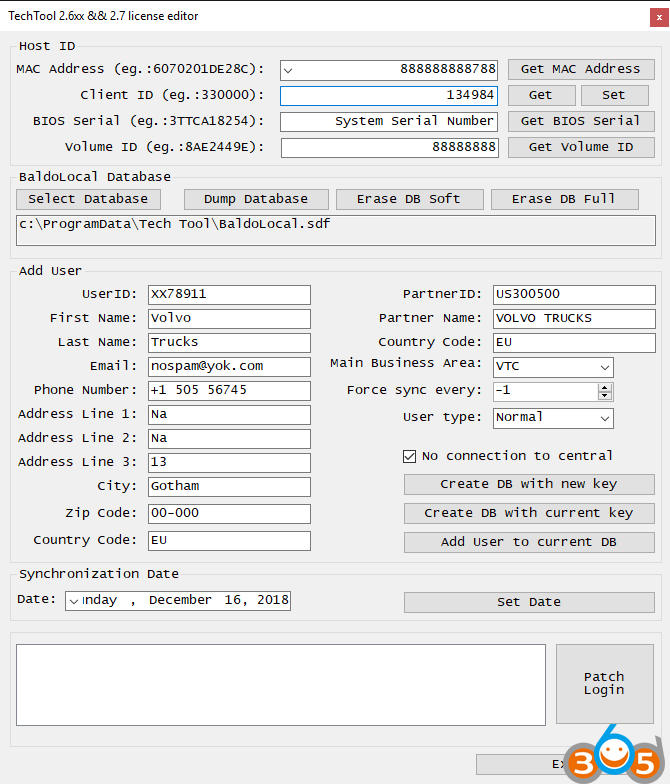 (12-2018) Volvo/Renault/Mack Premium Tech Tool PTT is updated to version 2.7. Here are PPT and Dev tool free download links and released notes. 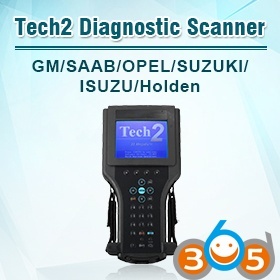 Premium Tech Tool 2.7.0.15 install files from Volvo server. These are the original files, no activation. 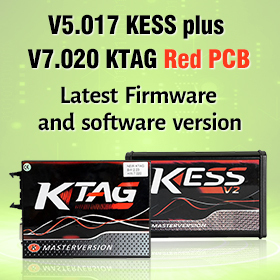 To be able to install these, you need to make your own installer or get one from Fang88 . Maybe someone with skills can use it to make an activator. Used Winrar 5.60 Beta x64 to make the archive. If the first link doesn’t work, try the second one. Both versions can be good; you can use them with relief! 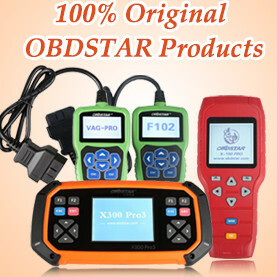 This news information gives you an overview of new features and changes in Tech Tool. Please take your time to read through this information carefully as it will support you in having full benefit of the tool. For more information about functions and dialogues in Tech Tool, please see What’s new… and the Help file within the application. The release is available for download in Client Update from week 49, 2018. 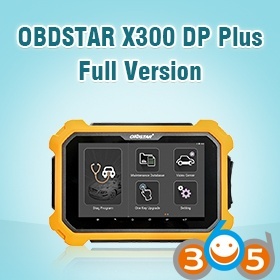 NOx sensor values added in operation 25920-3/32589-08-03-02 ‘Exhaust aftertreatment system, service regeneration’. The performance of operation 28308-3/2840-08-03-01 ‘Idle shutdown function check’ has been improved with new monitoring, status icons will be updated immediately opposed to a several seconds delay as it was before. 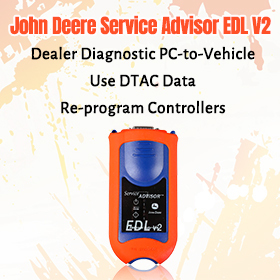 Improvements and corrections to EU6 diagnostic information in operation 25456- 3/2545-08-03-02 ‘Exhaust Aftertreatment Diagnostics’. Software download and calibration operations for the Generation 2 electrical bus are now available. · Compact Wheel Loader models: L45H and L50H. · Wheel Loader models: L60H, L70H and L90H. · D2.6H, D3.3H and D3.8H EU Stage V/Tier 4 final engines. · D4J, D6J, D8J, D13J and D16J EU Stage V/US Tier 4 final engines. Products updated to comply with AEBS step 2 regulation. 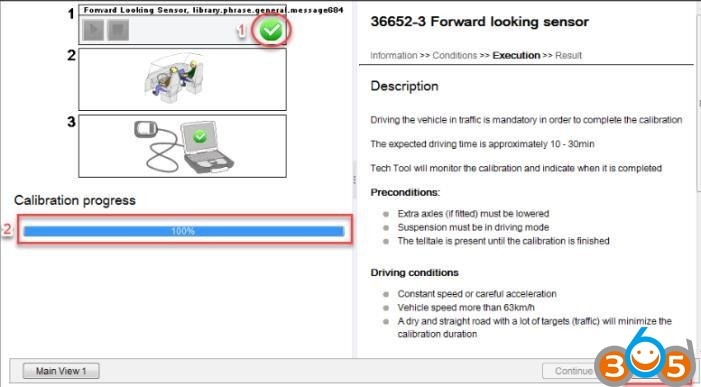 When the calibration has been completed and the progress bar has reached 100%, the operation does not proceed to the result view. In Tech Tool: Verify that progress bar has reached 100%.